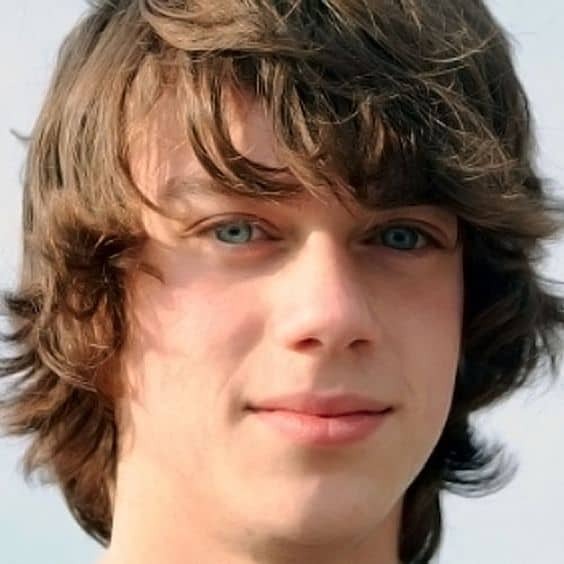 Boys who are into skating or extreme biking, they must try the quintessential skater haircut and hairstyle to get that perfect look. Besides being just a trend, this haircut has the ability to represent a complete lifestyle. No matter whether you’re a real skater or not, every boy must try this authentic inspirational haircut at least once. This haircut swoops across the face and does not cover the eyes. It helps to mesh their hair with some hats or beanies to create a fashionable and edgy style. Are you looking for the best skater hairstyle for boys? You are at the right place. 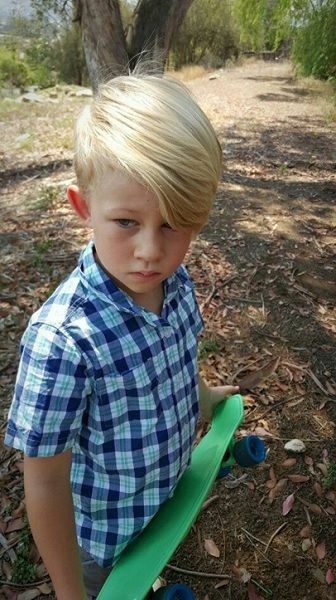 Here we’ve compiled some awesome boy’s skater haircuts that the skate lovers can sport with confidence! Are you someone who loves skateboarding but reside in a normal environment? Do you want to give yourself that casual look on the skater haircut and at the same time do not want to stand out of the crowd? Then this haircut is perfect for you. It has short hairs with longer fringes in the front. This haircut will bring a little zest to your style. Everyone can rock a longer skater haircut with curls. Among the skater boys, chin-length with curly hair is very popular. The curly sun-kissed look is inspired by the lads. It brings the perpetual skater look which is exactly what the boy kind of is. In order to enhance your look, you can also crop your curls shorter. Spikes come in all shapes and sizes and are considered to be a great way to express your personality. Being a trend of the past, spikes are still famous among the skaters. Get a haircut with lightly spiked bangs instead of boy band-like spikes all around. The skater hairstyle with an undercut is one of the most common styles that you’ll notice in modern skaters. The sides are shaven whereas the top part is maintained longer. If you are having longer hair, look forward to a hairstyle with a middle parting. Skaters who have the side-swept bang look have a greater possibility of hair hindering your eyes. This hairstyle will lessen the chances of blocking your eyes and at the same time create a cool skater hair look. 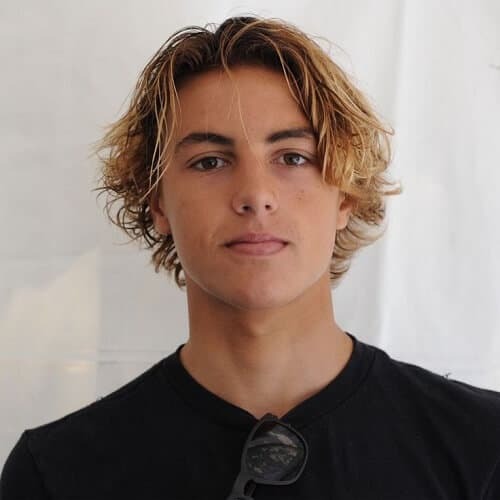 If you love skateboarding, you might have heard about Curren Caples. He is one of the world’s best skaters and is considered as popular and stylish one. The signature look of Curren is very famous. He has a layered, angled and a shaggy haircut where the wavy locks are messily cut in an emblematic skater fashion. This haircut will work on almost every hair texture and in every hair length. Thus, choose your skater boy haircut wisely as it will represent your carefree personality, and explore the endless opportunities of getting the modern skater hair rather than just following the cliched skater hairstyles for boys.